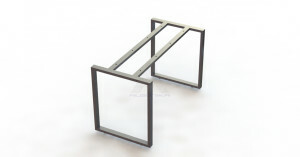 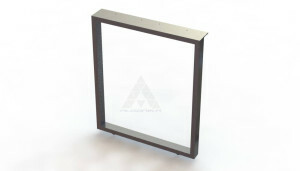 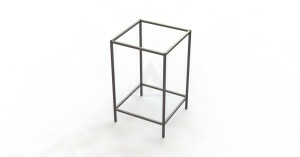 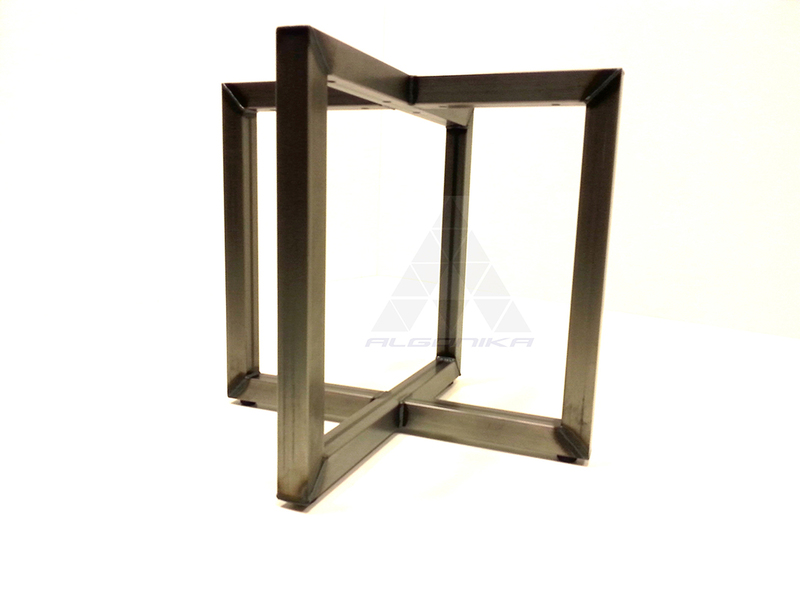 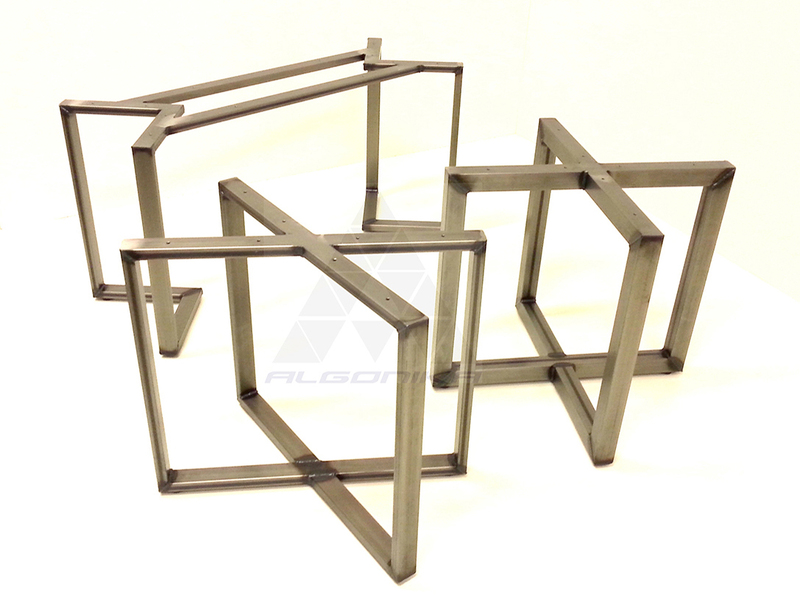 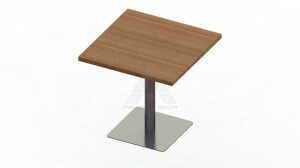 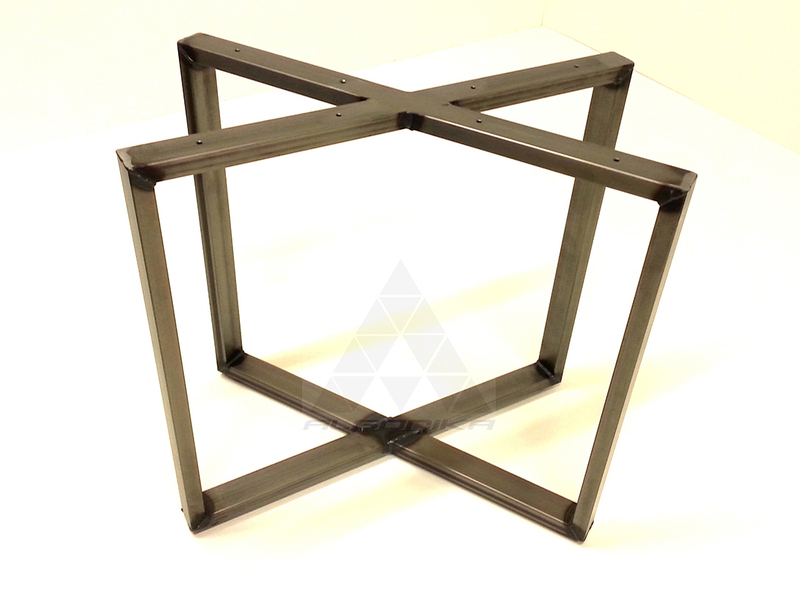 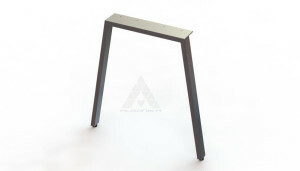 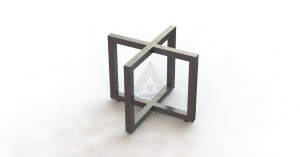 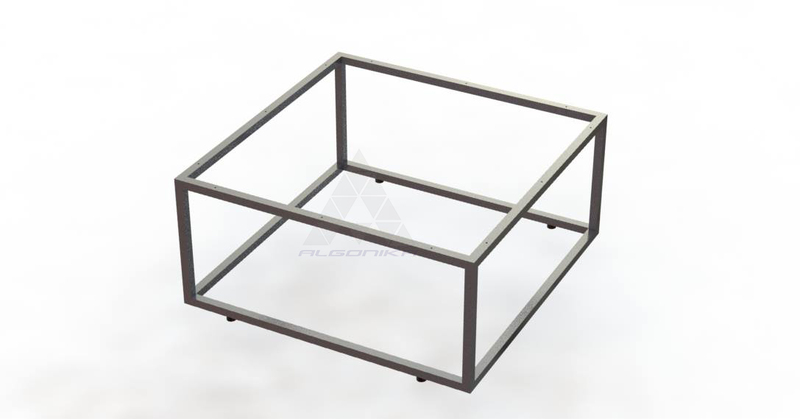 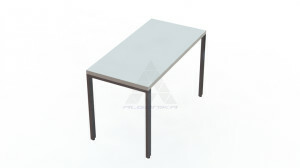 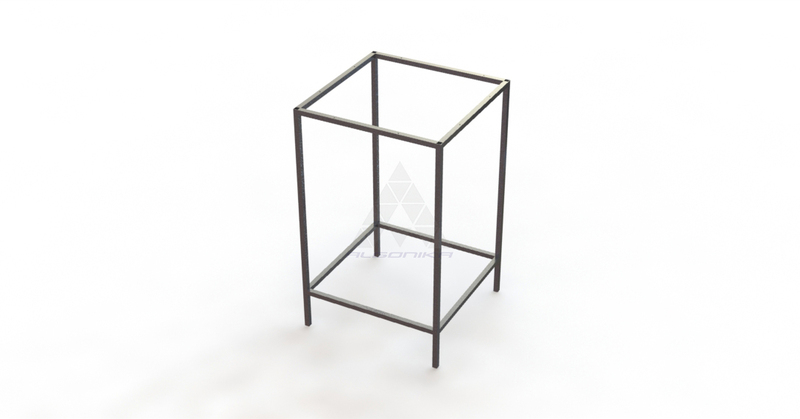 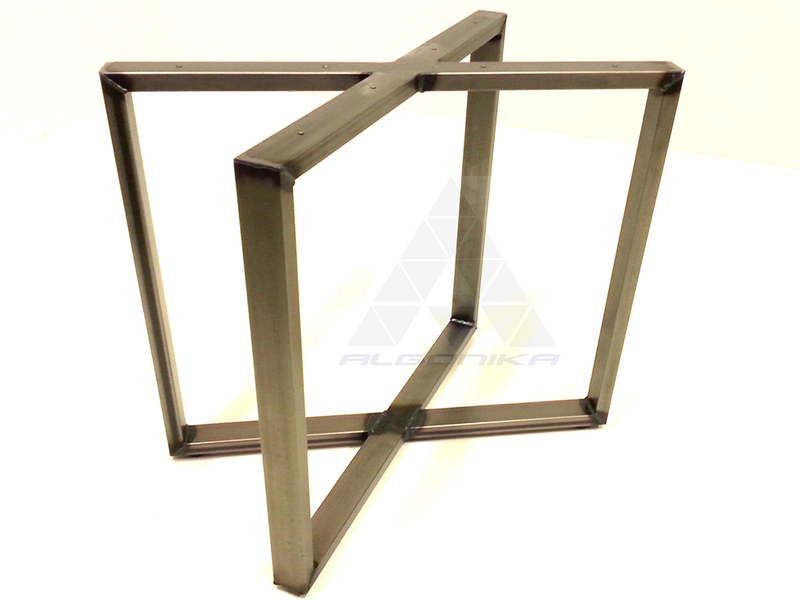 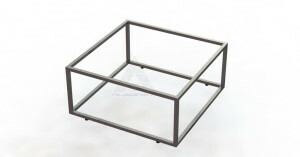 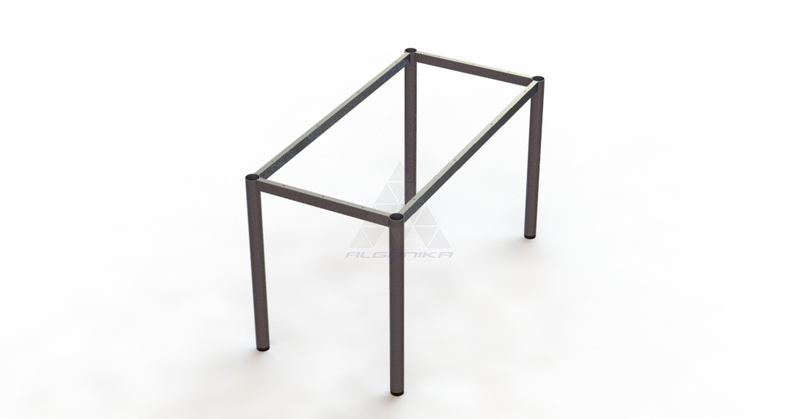 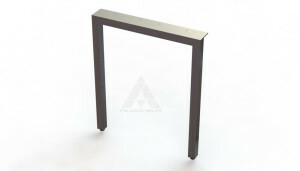 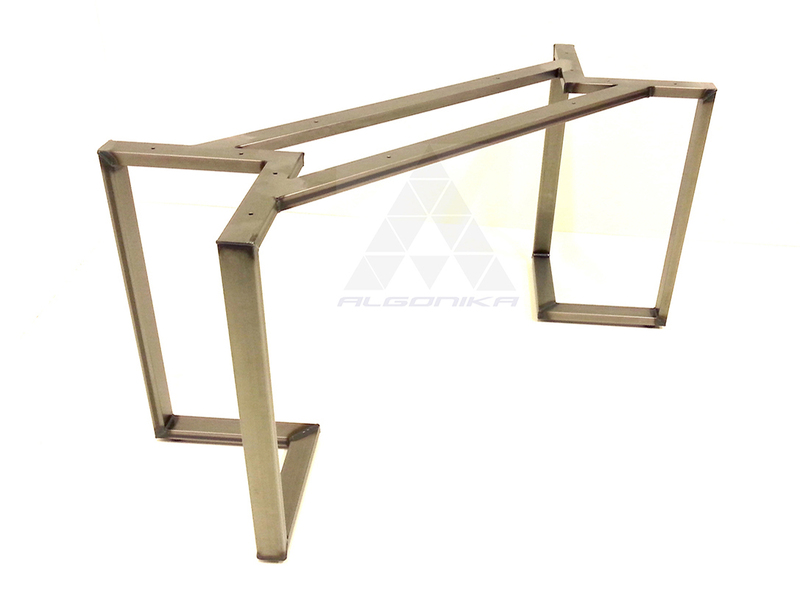 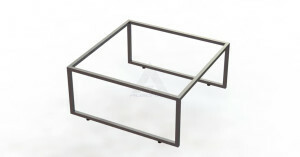 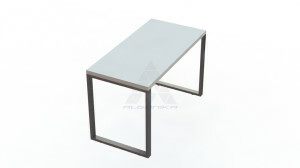 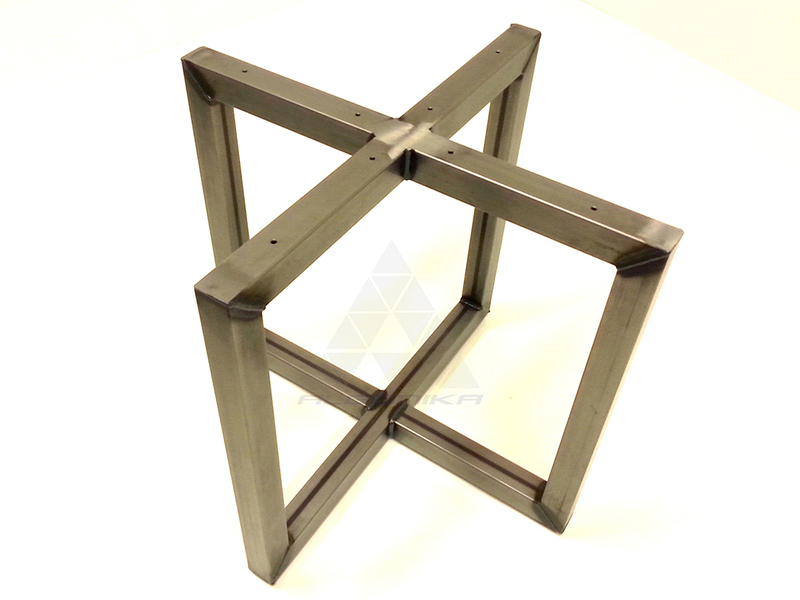 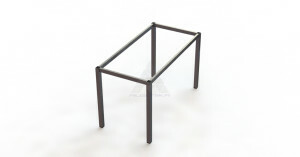 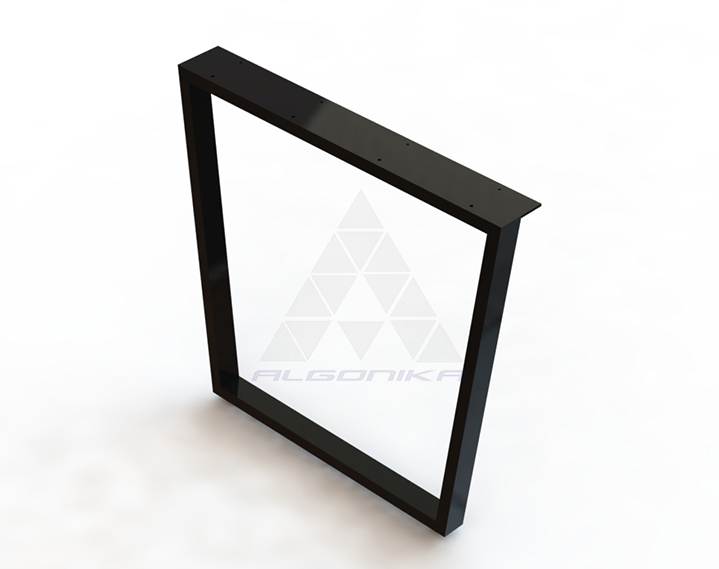 We manufacture table frames of various dimensions, profiles and design models. 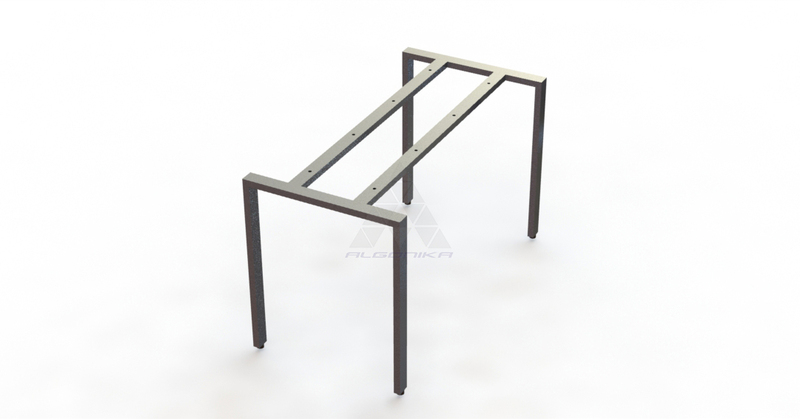 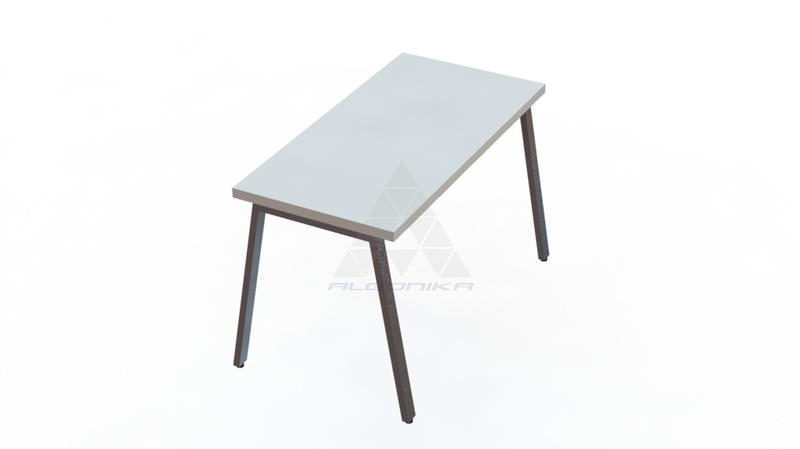 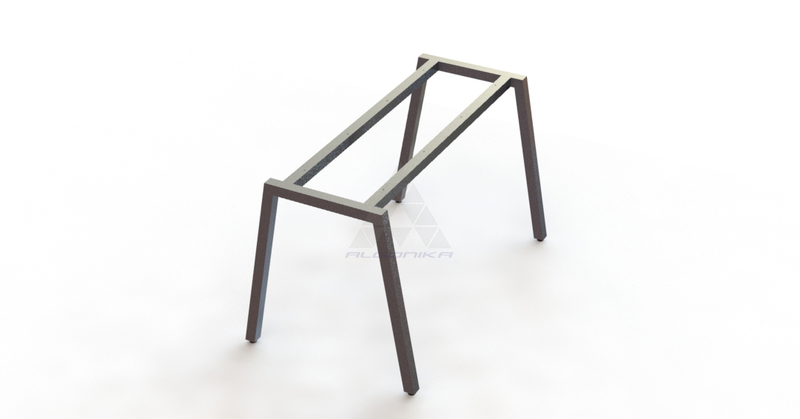 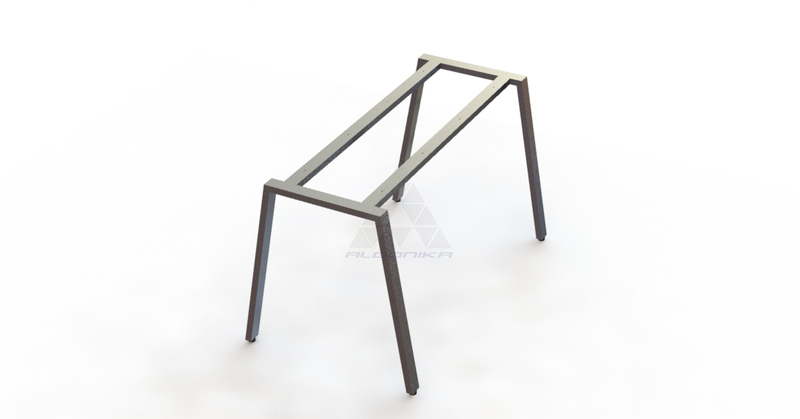 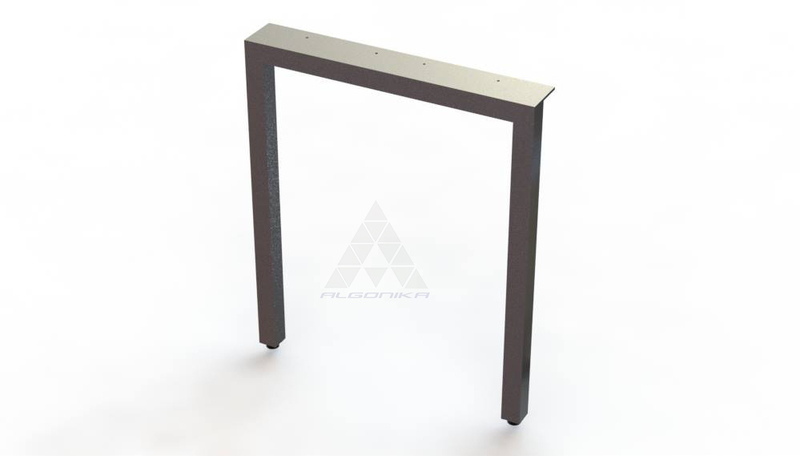 Steel frames for tables are useful when considerably large table tops must be used, in order to sustain strength and stability of the table. 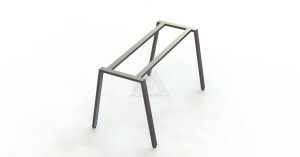 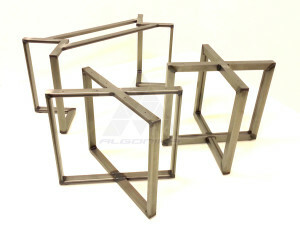 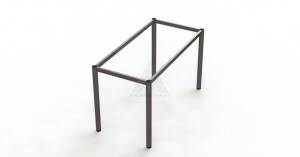 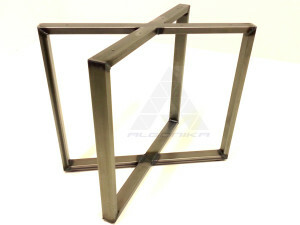 Also we can produce table frames of your design, please send us drawings of your products by email to receive an offer.